Frequently, over the 18 years I have been running camp, I hear parents proclaim that “my child acts differently when he is at camp.” My response is usually the same: “that’s because camp is a different environment than at home.” That is, when the camp is designed right, it meets the needs of the child. Many children who require special services within a mainstream school environment enjoy valuable opportunities, but they also experience stressors that inhibit them from flourishing into their true selves. Yes, they get some benefit of being among the mainstream population however, many times their particular and vital needs go unmet as they are simply one fish in a very big pond. When children with special needs attend a “regular” summer camp, they may have similar experiences as the ones they have during a typical school day. The result is campers with special needs struggling to keep up, lost in the shuffle, and deprived of optimum learning opportunities. As society grows more attuned to the particular needs of children with varying capabilities, summer camps like Camp Alsing– that focus on particular populations–play an ever more important role in the development of children with special needs. 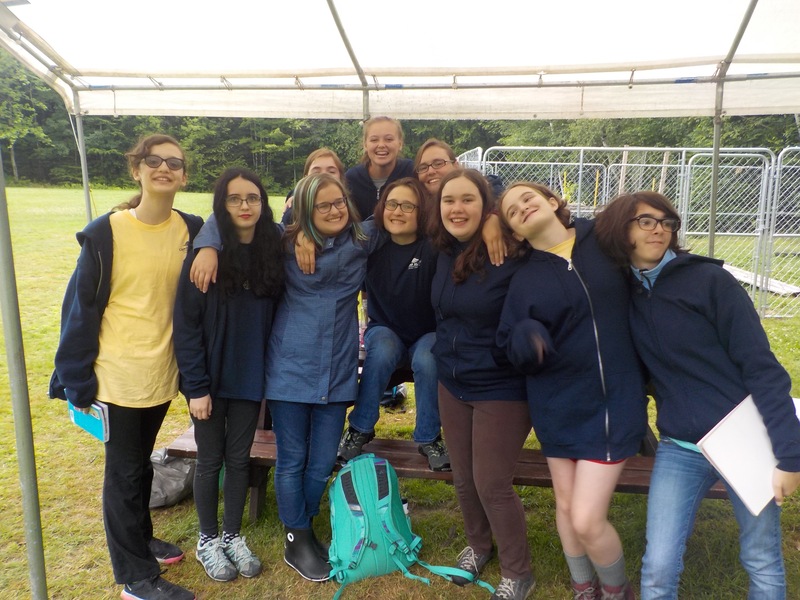 Creating partnerships with parents to understand who each child is, plus working with each camper to discover new skills and interests and augment pre-established ones is a fantastic way for campers to learn and grow. Providing an opportunity for children to enjoy focused curriculum and individualized attention by non-parental adults attuned to a child’s particular needs allows campers to flourish, learn, grow and evolve into their true best selves.